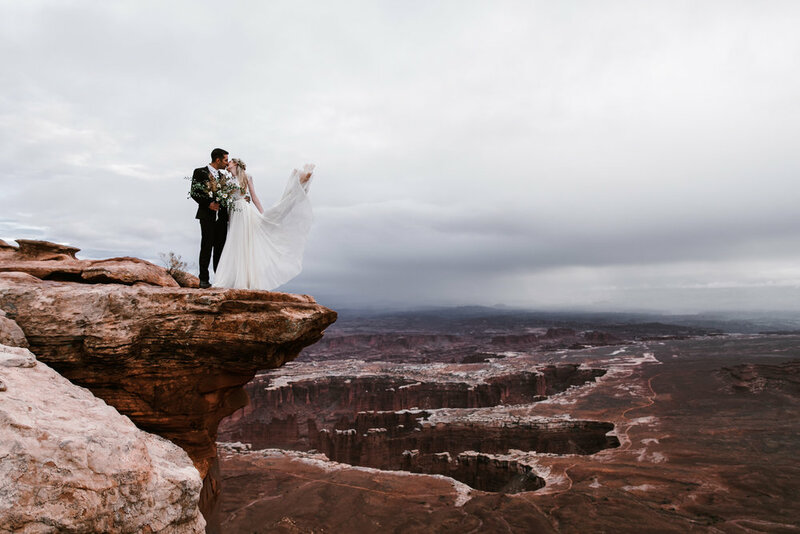 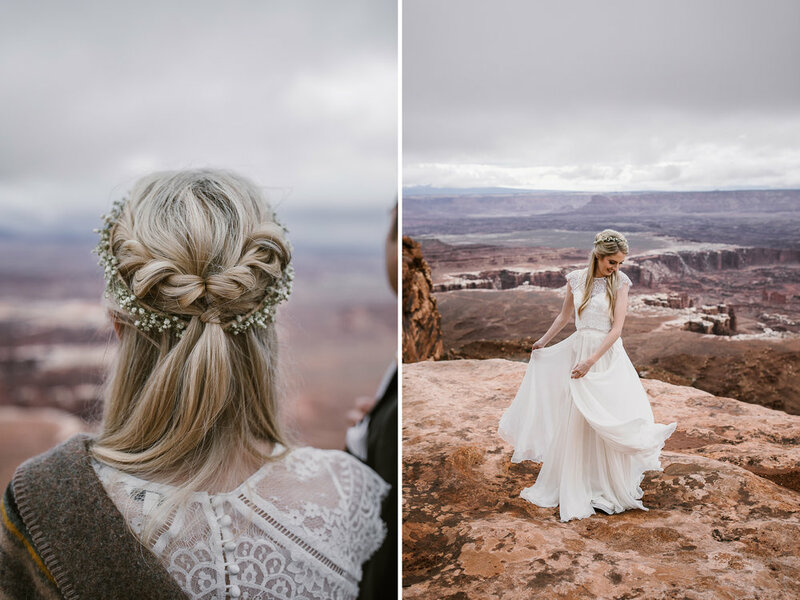 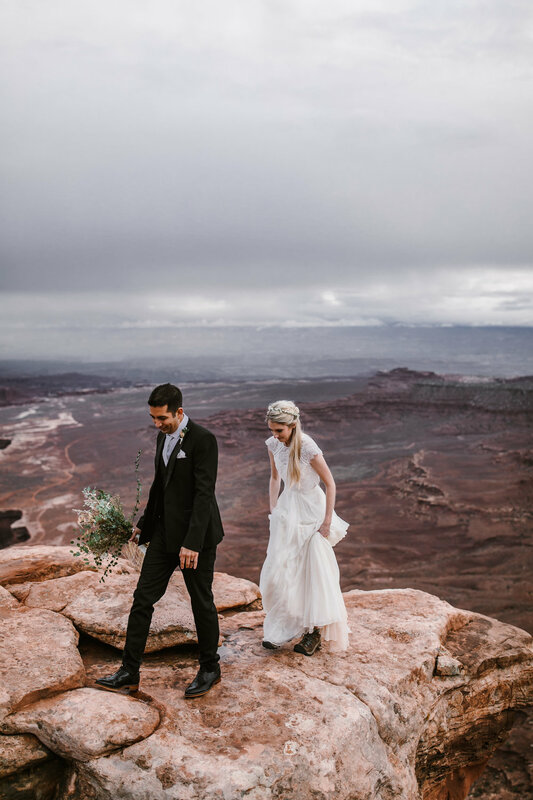 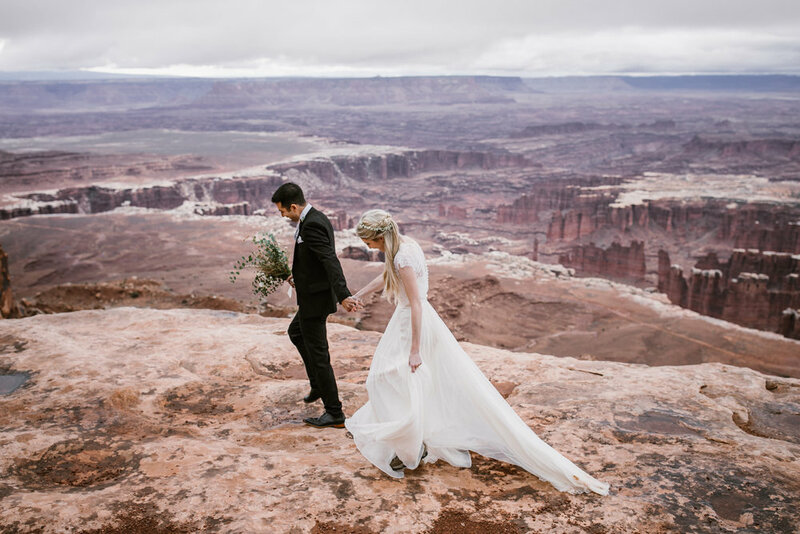 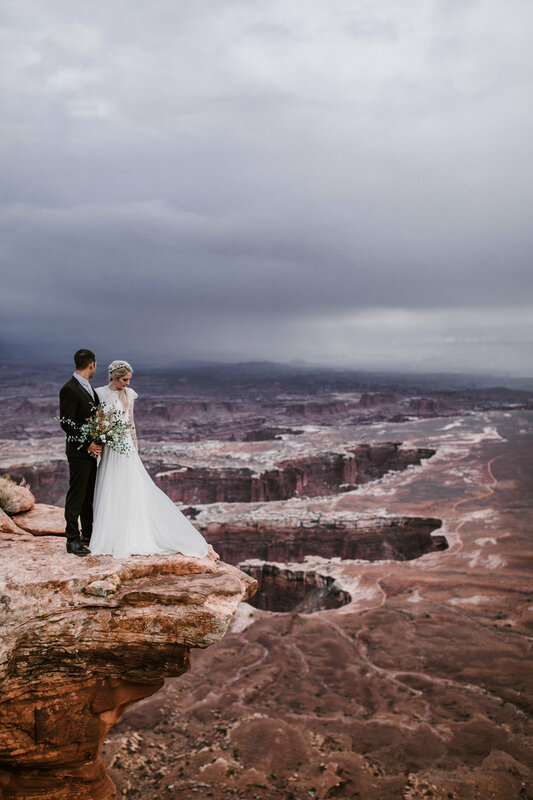 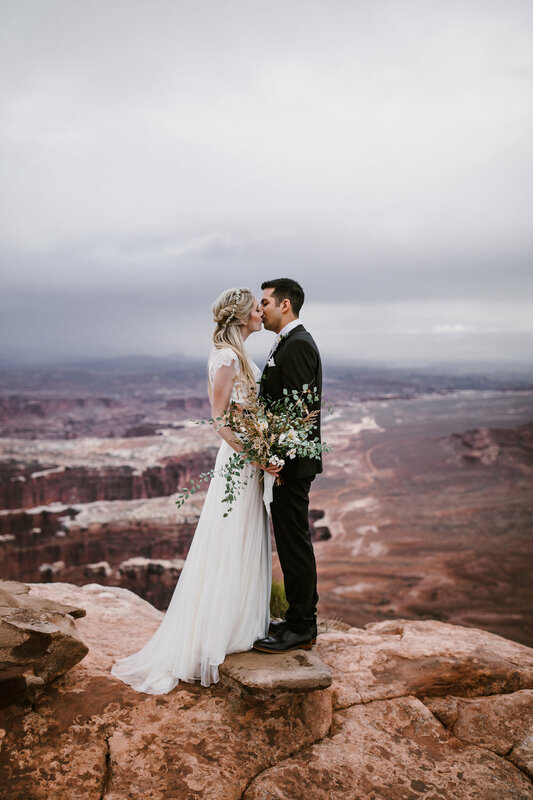 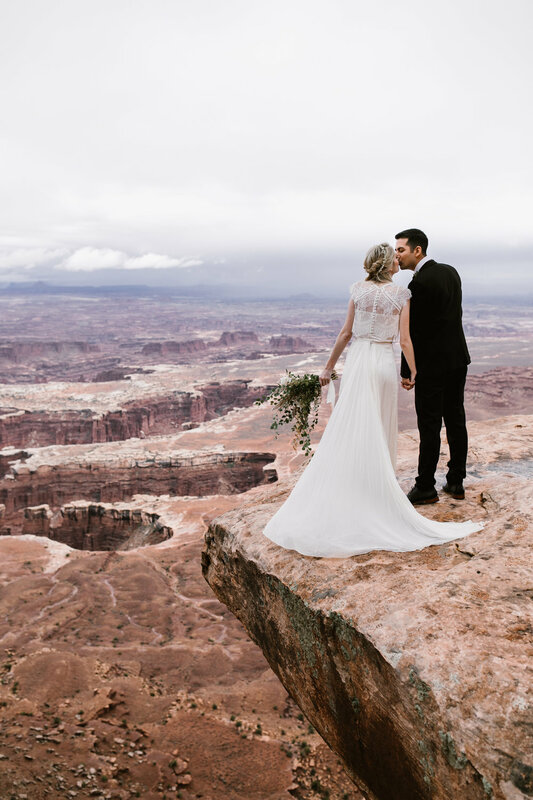 Claire and Jeff invited their closest friends and family to travel to Arches National Park near Moab, Utah for their adventure elopement wedding in a little canyon between two sandstone fins. 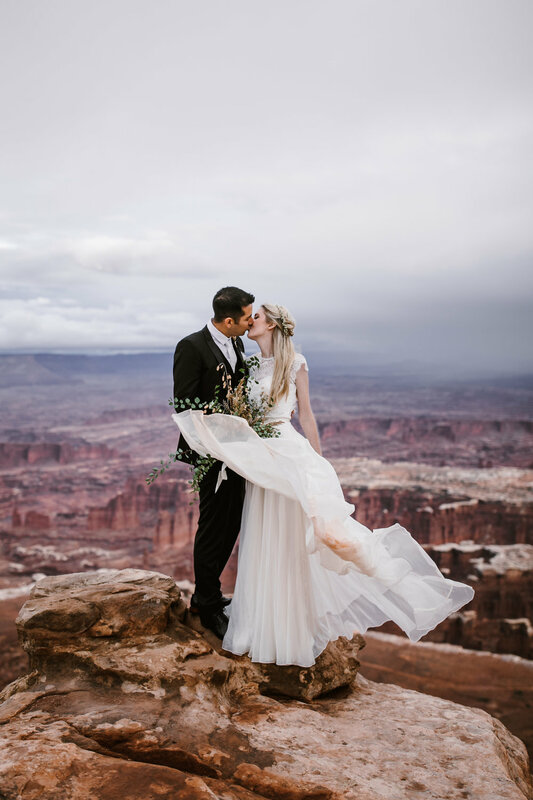 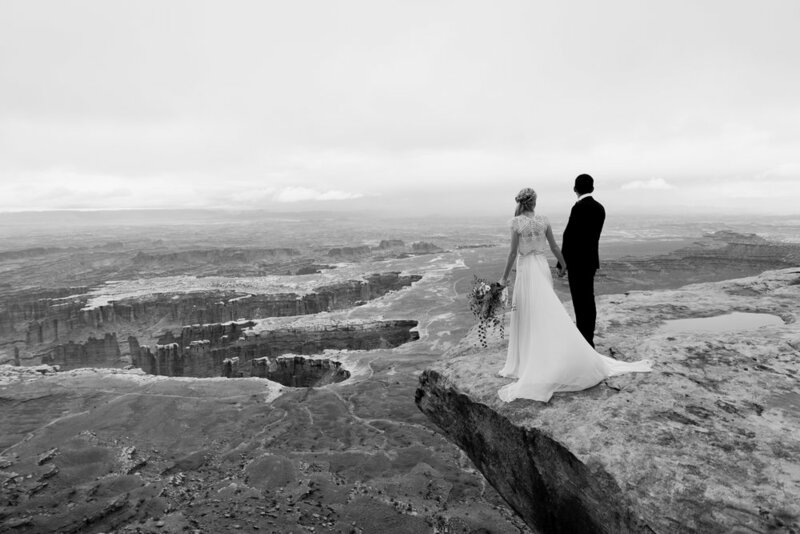 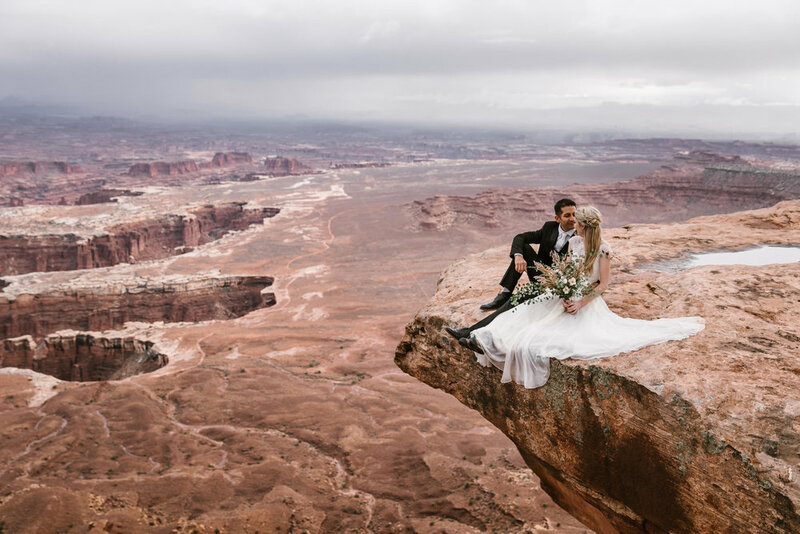 They started their day with a sunrise first look up a jeep road near Moab and celebrated their wedding in Arches. 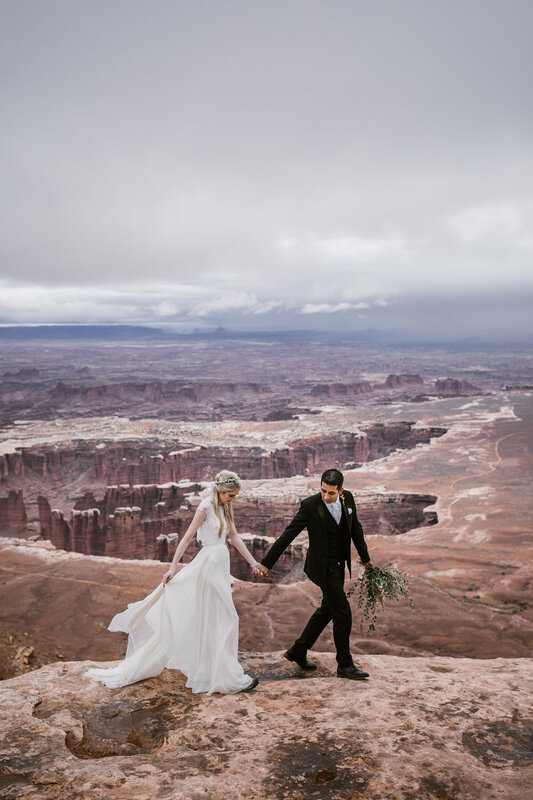 Andy and Kelsey traveled to Sequoia National Park for their adventurous elopement wedding among the giant Sequoia forest.